In light of the events of 2011, Real-Time Diplomacy examines how diplomacy has evolved as media have gradually reduced the time available to policy makers. 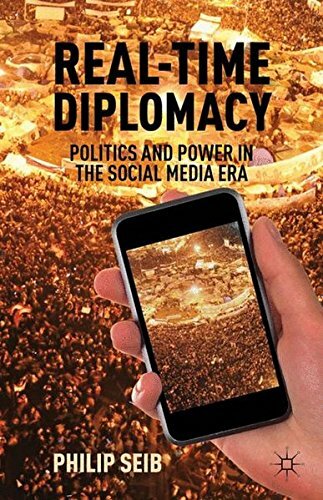 It analyzes the workings of real-time diplomacy and the opportunities for media-centered diplomacy programs that bypass governments and directly engage foreign citizens. If you have any questions about this product by Brand: Palgrave Macmillan, contact us by completing and submitting the form below. If you are looking for a specif part number, please include it with your message.